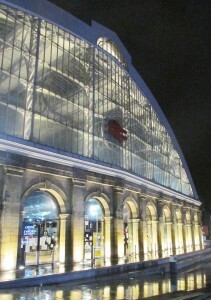 Liverpool Lime Street Station at night. 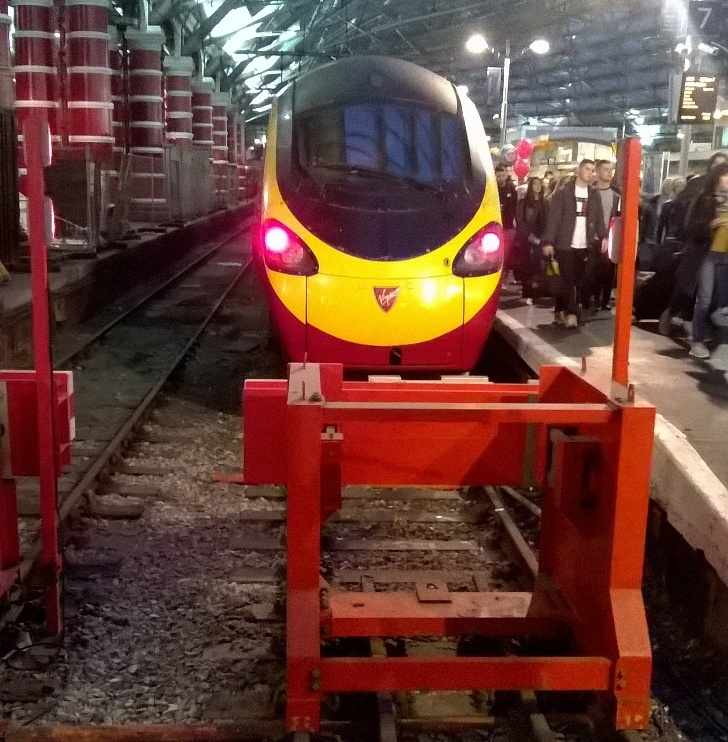 A Virgin Trains Pendolino train at Liverpool Lime Street Station. There’s every danger with looking at crime stats and trying to interpret them that folk become more fearful of crime than they need to be. But the positive side of talking about railway stations where crime is an issue is to make travellers more aware of what is going on around them on busy stations. 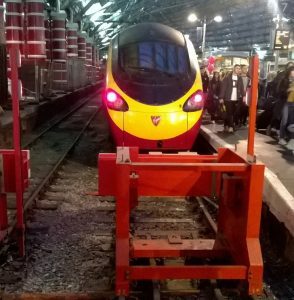 It’s a question of balance as with most things of course. 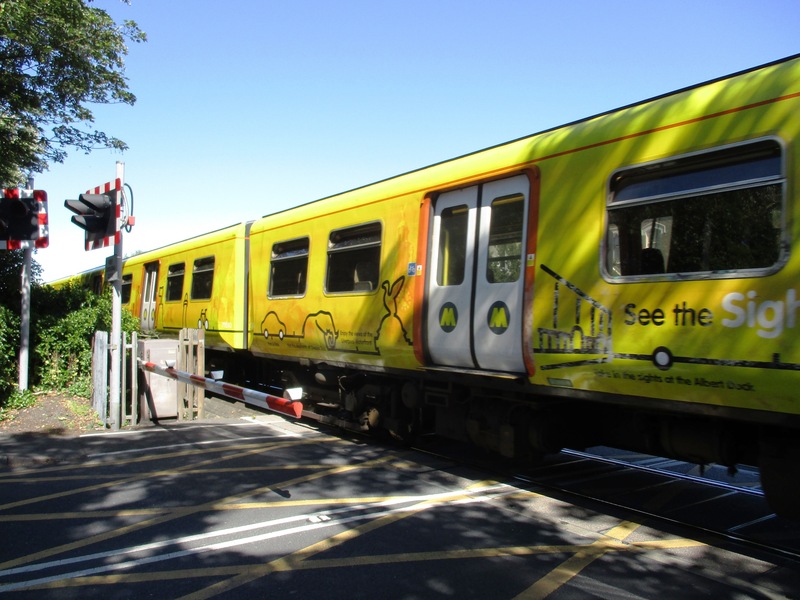 A 507/508 EMU Merseyrail unit at Crescent Road level crossing – Birkdale, Southport. The Liverpool Echo has the story from Monday night on its web site – see link above. 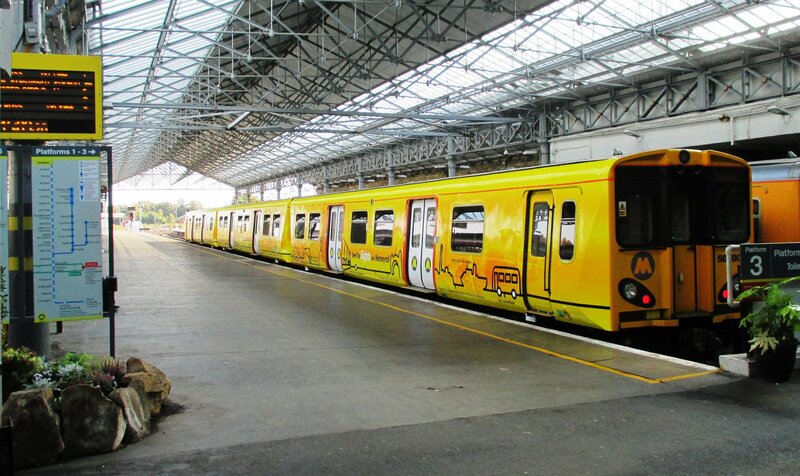 Goodness me the use of guns on Merseyside becomes a bigger concern each week that goes by. This may have been ‘just’ an air rifle incident but sadly it fits into a much wider picture of gun use locally.